Of course, David gets access to the finest clothes money can buy but it is how he wears his clothes that really sets him apart. Not content with letting his looks do the talking, David regularly tops numerous best-dressed lists, and it’s easy to see why. He’s just as at home wearing a perfectly tailored three-piece suit as he is in jeans and a t-shirt, so it’s in this respect that we must look at him as a true icon of style. In 2006, David became the face of Dolce & Gabbana, the famous fashion house’s Light Blue fragrance; not surprising considering his archetypically Italian look. The campaign launched David as one of the most recognizable faces in the world, thanks in part to a 50 foot billboard on Times Square and an iconic television advert. 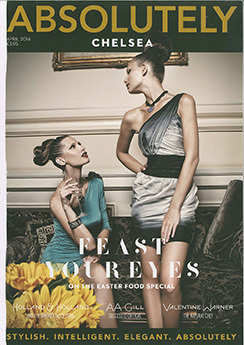 Gandy's campaigns includes brands such as Banana Republic, Marks and Spencer, Zara, Lucky Brand Jeans, Thom Sweeny, Gant, Hugo Boss Massimo Dutti to mention but a few. David's personal style is definitely masculine and his tailoring is perfect. Whether he goes for a 2 or 3 piece suit, which he utilizes both in formal and smart-casual settings, he is always immaculate and dresses in a timeless manner. 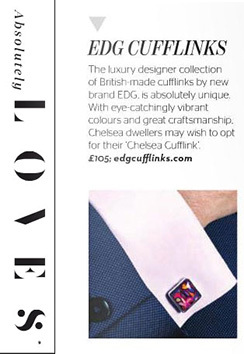 His shirts tend to be neutral and he favours crisp white classic shirts with his tailoring on most occasions. The signature Gandy casual look involves a shearling leather jacket with little more than a t-shirt and scarf. 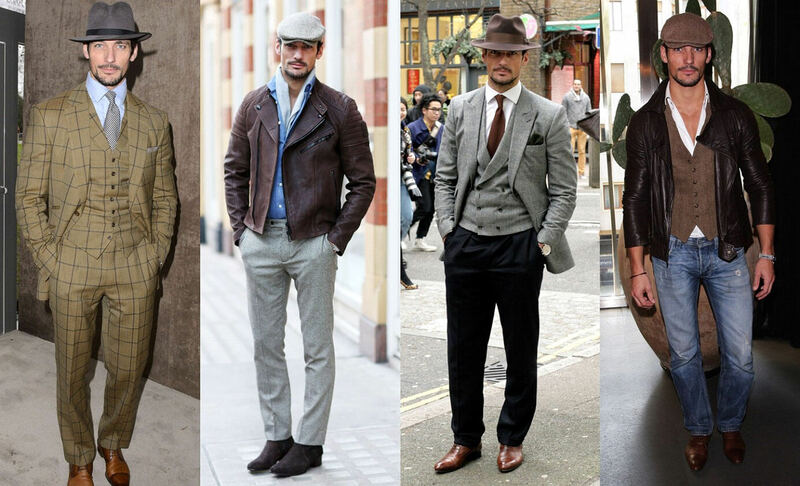 Gandy consistently dresses well all of the time. 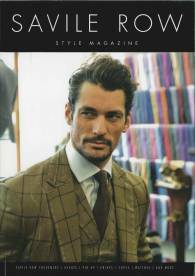 He has his own style that has its base from classic British tailoring with a pinch of Gandy’s stylish modernism. David has also been voted GQ Australia’s International style Icon for the year. David Beckham who is one of the greatest football players of all time, a business man, a targeted model, husband to the unstoppable Victoria Beckham, and father of four takes pride in what he wears. David's fitted suits consist of peak lapels, perfect tuxedos and wool linings. The retired football star is also a fan of accessories. He is often seen wearing beanies, hats, and flat caps as well as bracelets neckwear and eyewear. 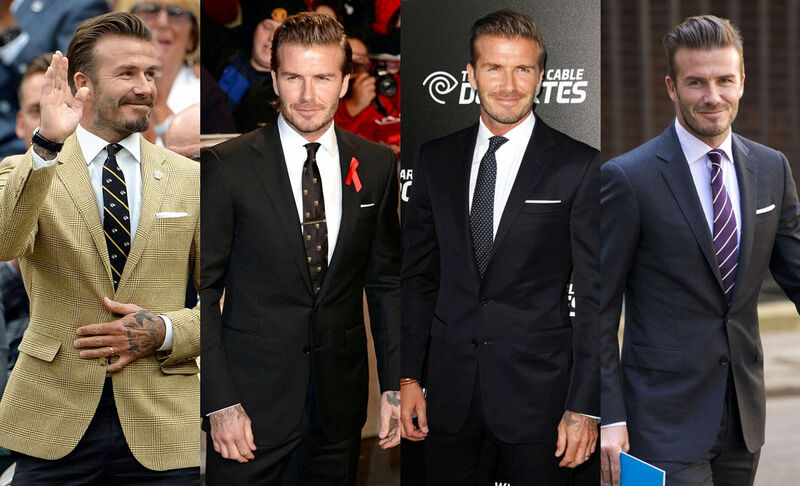 Well-rounded and a genius in the art of men’s fashion, David Beckham has surely earned his title as an icon. Tinie Tempah renowned award winning music artist has over the past few years built a reputation of being seriously stylish. He now has a place on the British Fashion Council Committee for the Men’s London Collections and appears regularly on the front row. 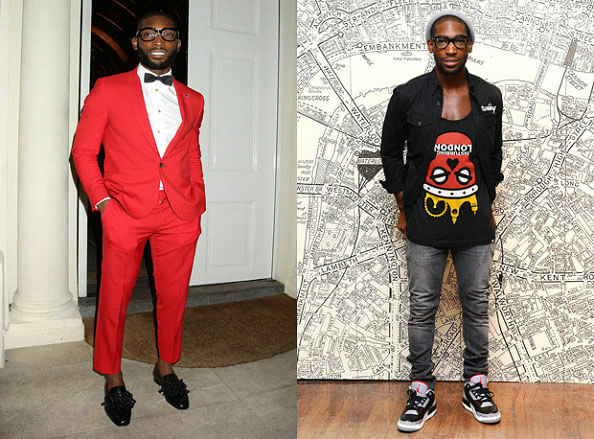 Tinie’s signature look is a mix of street wear and high end tailoring. Tinie is often photographed at award show appearances sporting his top choice of fashionable attire – the suit. Taking a fun approach to formal wear, Tinie often combines his Savile Row tailoring with an interesting pair of slip on loafers. He is frequently wears bright colours and mixes and matches luxurious finished jackets with plain trousers and is very good at making his look, uniquely modern and quirky. 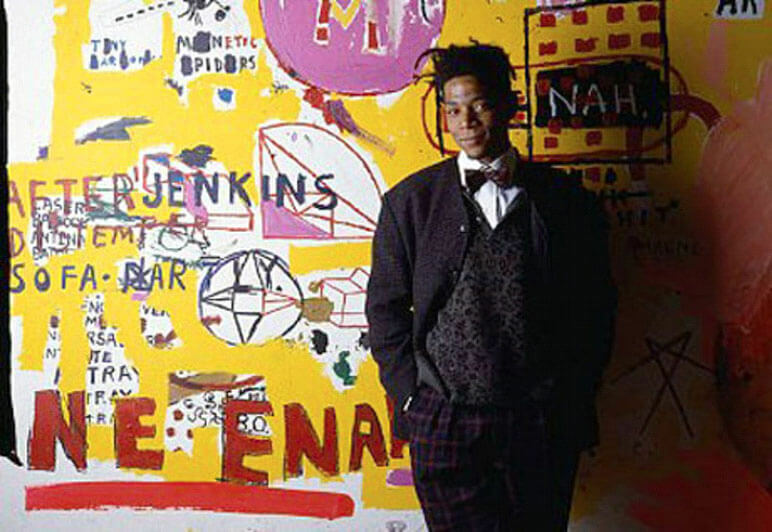 Jean-Michel Basquiat’s elegant style seems to exist outside of space and time. In his short 27-year life he dated Madonna, collaborated with Andy Warhol, modelled for Japanese label Comme des Garçons, DJed in a Blondie video and created some of the most powerful political art of the last century. Today, Basquiat’s art exchanges hands for incredible sums and high-rolling collectors include Jay Z and Leonardo DiCaprio. Style wise, he was legendary for painting in designer suits – treating them like overalls – and his signature bunched dreads make his silhouette unmistakable. 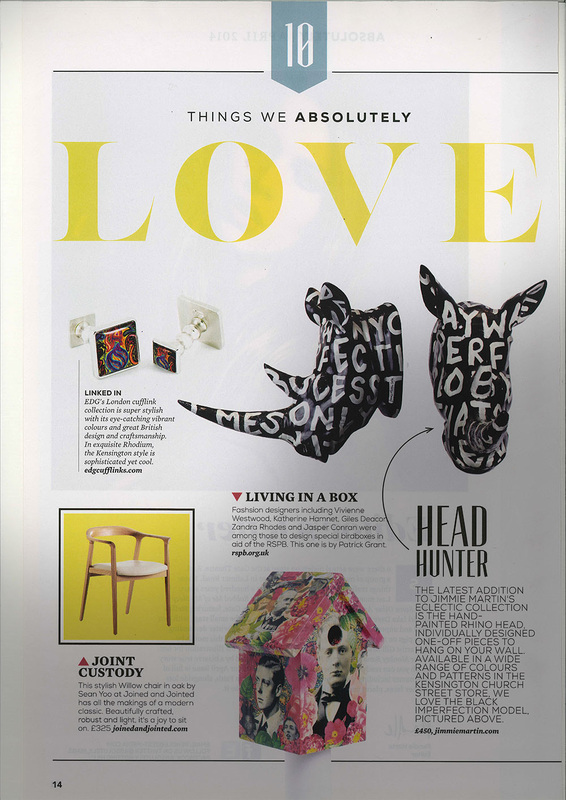 Just like his art, Basquiat unapologetically mixed colour and graphics, and he made old-school tweeds, pinstripes and three-piece suits totally his own. What he mastered was a high-low, haute-thrift-shop style – he wore suits with sneakers and could make a grey sweatshirt and baggy pants look impeccable. Crucial to his look were roughed-up three-piece suits, plimsolls, graphic T-shirts, rounded sunglasses and a decent amount of splattered paint, making his own absolutely unique style. 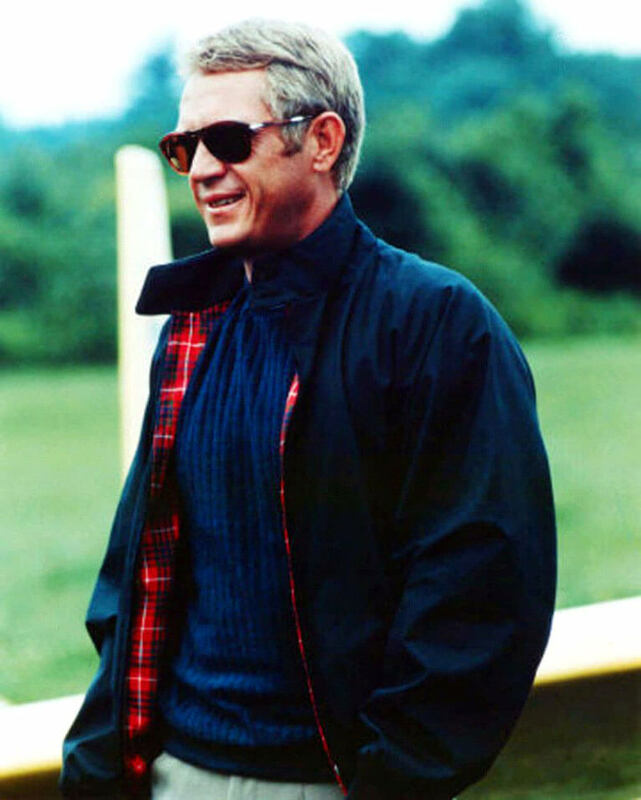 Steve McQueen is a regular style icon. Starring in the Great Escape, Bullitt and The Thomas Crown Affair. Looking through images of him, it is hard to find fault with anything he put together and yet he never looked as if he had made the slightest effort. Even when he wore something as classic as a blue blazer, he manages to give it a certain edge. The “King of Cool” truly did reign supreme as a style icon. He was synonymous with charisma and was one of the figures to define fashion of his era. Off screen whatever he wore, whether it was a formal 3 piece herringbone suit of his classic All-American look of a leather jacket, aviators and jeans – he wore it for himself. That confidence translated onto the screen, enabling him to pull off practically anything. 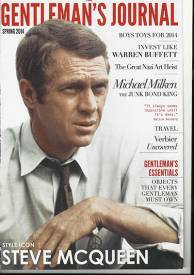 Steve McQueen was the first man to adorn the cover of Harper’s Bazaar magazine. However it was his cinematic exploits that won the world over to him. In 1968, the brown tweed blazer he wore in Bullitt is thought to have sold for over $500,000 at auction! It wasn’t just what he wore that made him a style icon, it was his overall persona. He was confident, rebellious and straightforward. McQueen’s main love was cars and motorcycles. His passion for speed was so great that he famously said, “I am not sure whether I’m an actor who races or a racer who acts” . 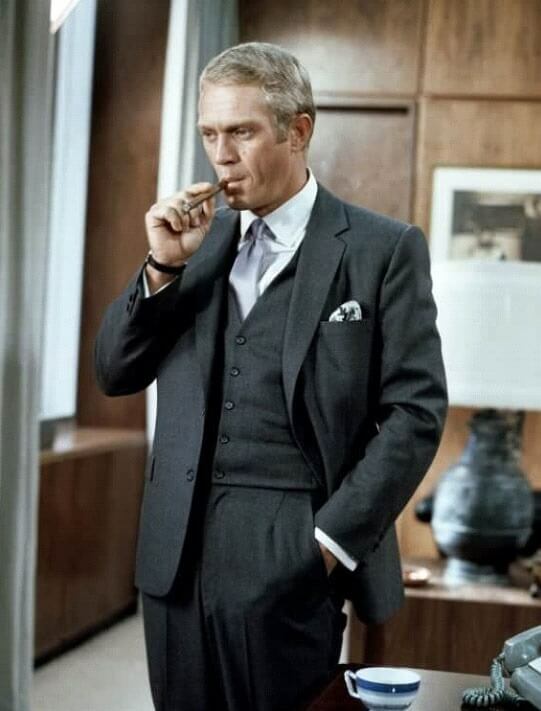 Steve McQueen in the Thomas Crown Affair in his signature grey three-piece suit with square bottom waistcoat. 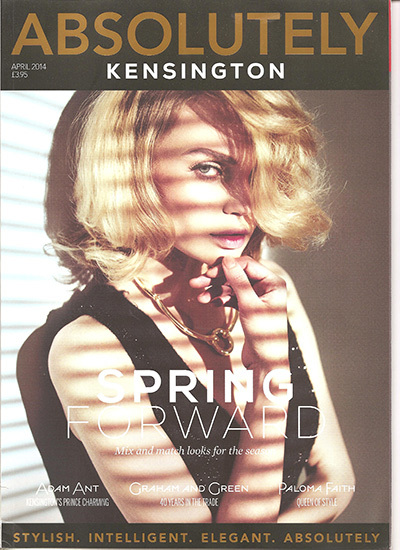 Unrelentingly cool and effortlessly stylish!! 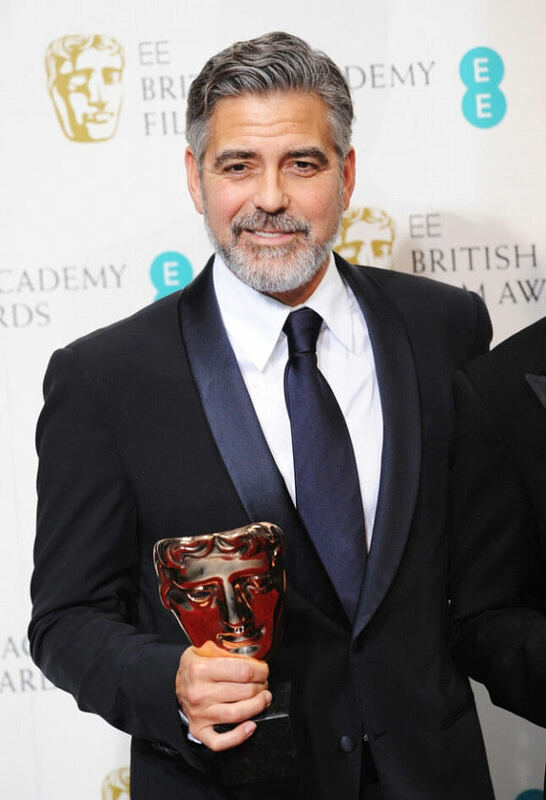 From red carpet events to simply stepping out for an evening on the town, Clooney will almost always be found in a well-fitting suit that looks very sleek. Clooney has an impeccable sense of style. 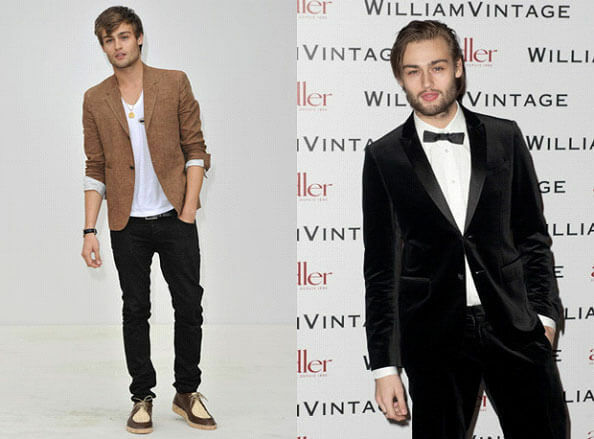 Douglas Booth named 2014 Hugo Boss most stylish man at GQ men of the year. Since the actor burst onto our screens in 2010 playing Boy George, in Worried About the Boy, Douglas’s career has gone from strength to strength and has led him to become a red carpet regular , often featured in GQ’s Most Stylish Men of the Week.